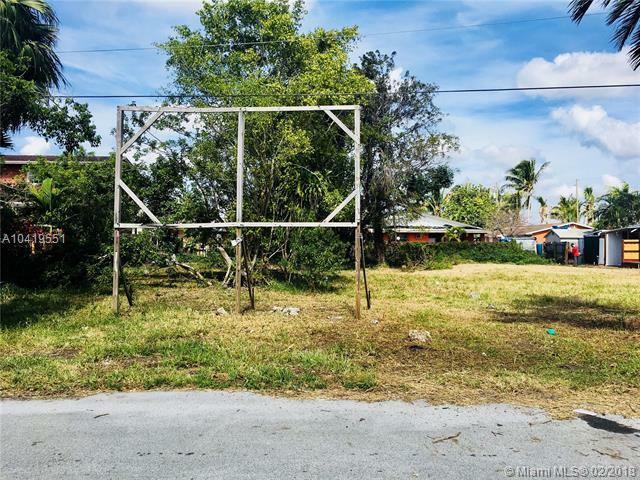 Great opportunity to buy 1 adjacent lots and build 1 or 2 homes! 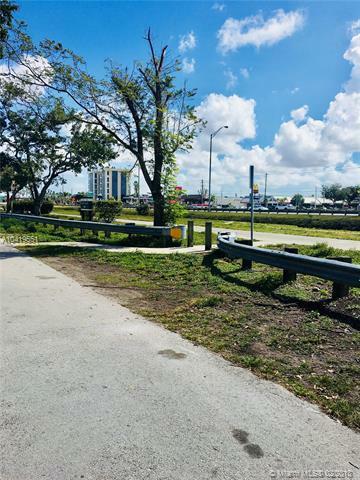 Located on cul de sac facing canal, centrally located. Excellent schools and university. 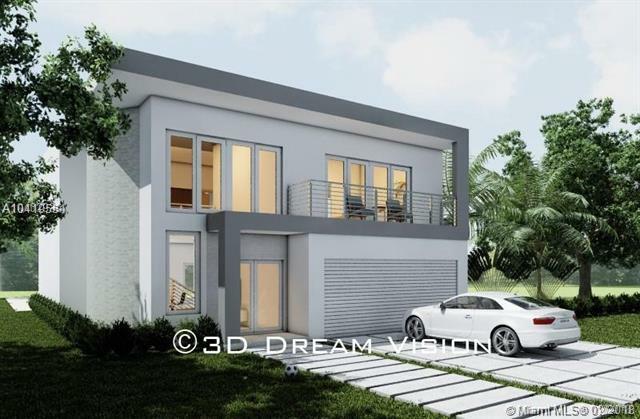 Includes modern model plans & permits for 1 or 2 story homes.